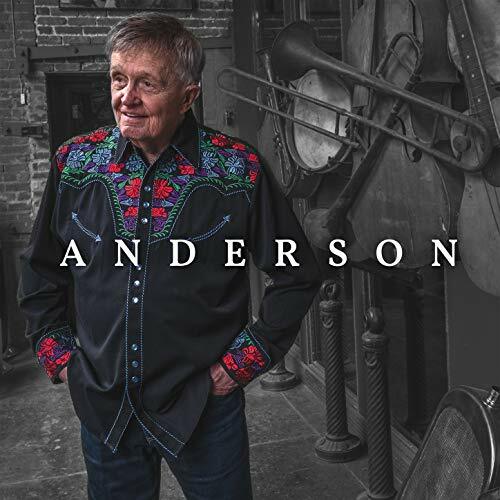 Country Music Hall of Famer Whisperin’ Bill Anderson is readying the release of his 72nd album, Anderson, available on Sept. 14. The 11-song project was produced by Anderson, Thomm Jutz and Peter Cooper, recorded and mixed by Jutz at TJ Tunes with assistant engineer Andy Kern and mastered by Alex Mccullough at True East Mastering. The Grand Ole Opry veteran co-wrote each of the additional tracks with venerable songwriters including John Paul White, Buddy Cannon, Paul Overstreet, Erin Enderlin and more.